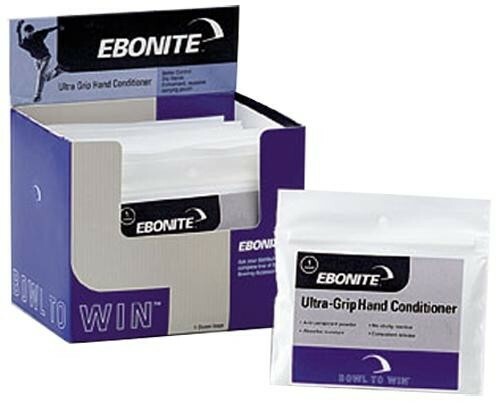 The Ebonite Ultra-Grip Conditioner Keeps your hand free from perspiration without sticky residue and promotes easy release and better control. Keeps your hand free from perspiration without sticky residue. Is this product good for somebody that get just a little bit of sweaty hands during sessions? Due to the time it takes to produce the Ebonite Ultra-Grip Hand Conditioner (Dozen) ball it will ship in immediately. We cannot ship this ball outside the United States.